FHW Welcomes Edlund Co to their family. FH&W , Inc. is proud to announce that Edlund Co. has joined the FH&W, Inc. family. Edlund Company (an Ali Group company) is devoted to cutting edge kitchen equipment and maintaining their place as the highest quality provider of can openers, scales and kitchen preparation equipment. What’s really cool about Edlund is the way they add products to the line offering. They cover all the bases. Check out their can openers for example. From the “Old Reliables®” #1® and #2® Manual Can Openers, and the SG2 Stainless Steel opener and even a commercial electric can opener to their high volume heavy duty industrial units that can open up to 3,000 cans per day. 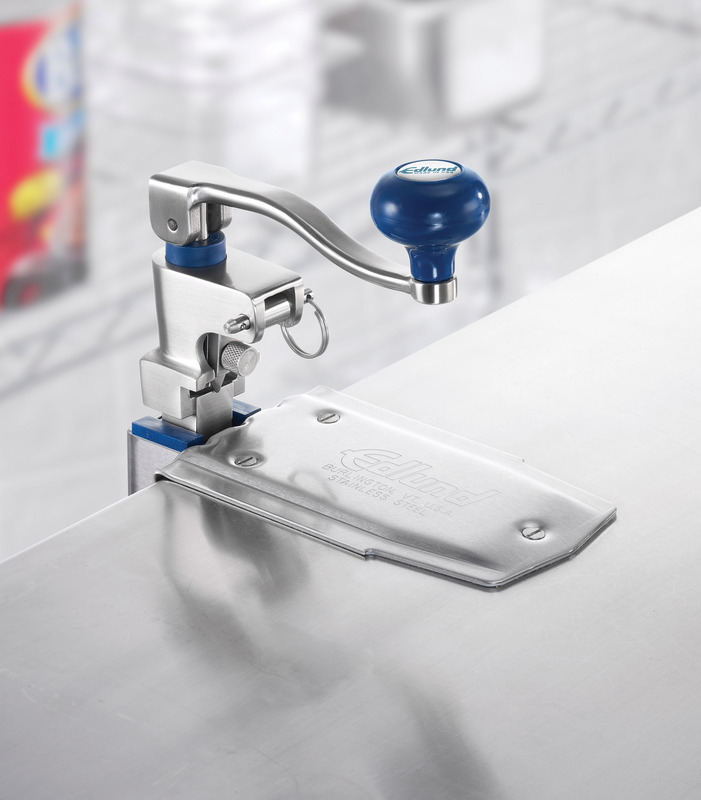 If you’ve been in the foodservice business more than 5 minutes you already knew about the Edlund Co. can openers and how they stand up to harsh foodservice environments. Did you also know they have a line of foodservice scales, including legal for trade? Did you know they have food cutters? Knife sanitizers and super cool tong holders…for real! Check out their whole site for product videos and sell sheets. The TITAN SERIES MAX CUT is something to behold. We’d love to do a demo for you. Until then though, check out this quick video showing how you can use the Titan as a dicer, wedger, corer and a French Fry cutter! Talk about Innovation Redefined! We have updated price list/catalogs! Want one? Email our “super awesome” (that’s how some of our customers refer to them) customer service team and let us know.